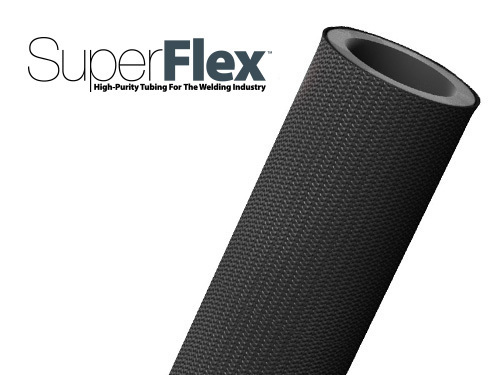 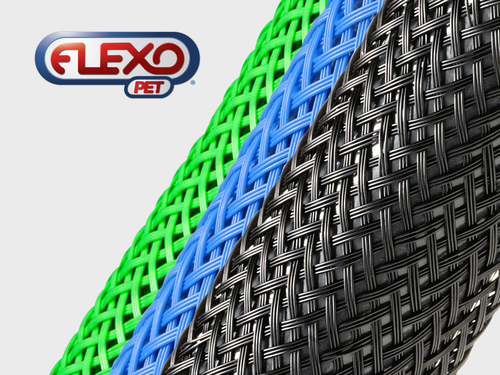 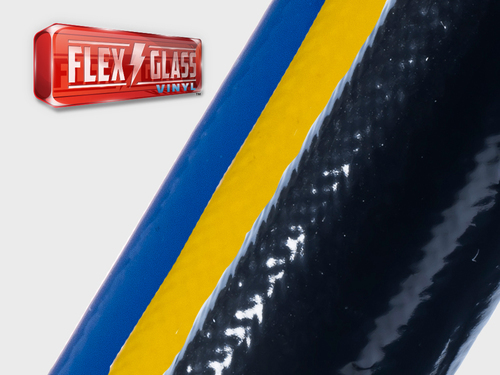 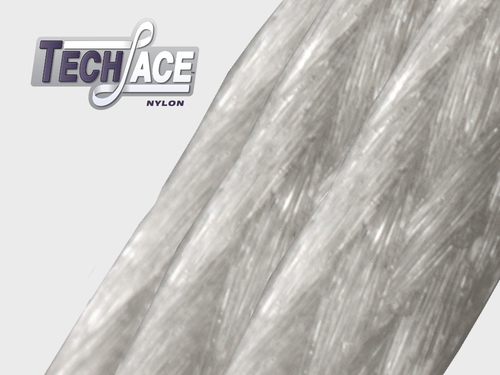 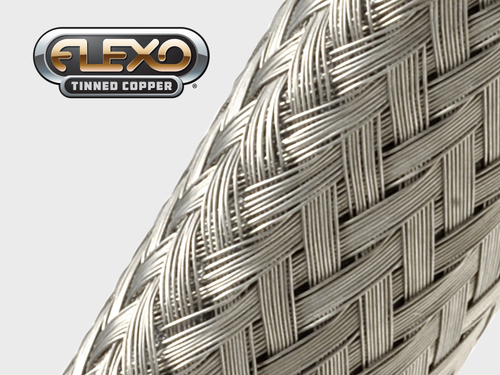 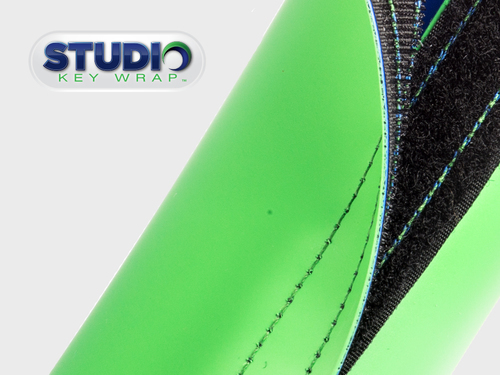 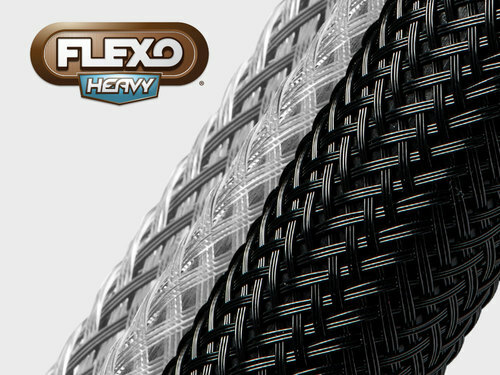 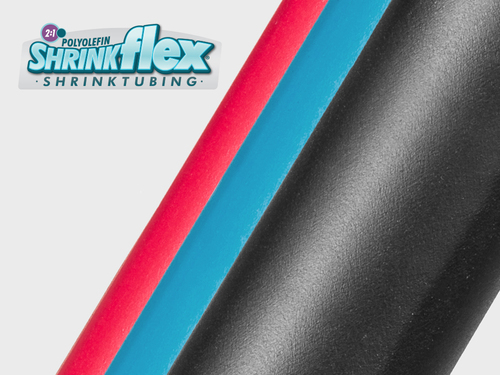 1/2" 3/4" 1 1/4" 2"
FLEXO WRAP (FW) is an exclusive product engineered and manufactured by Techflex. 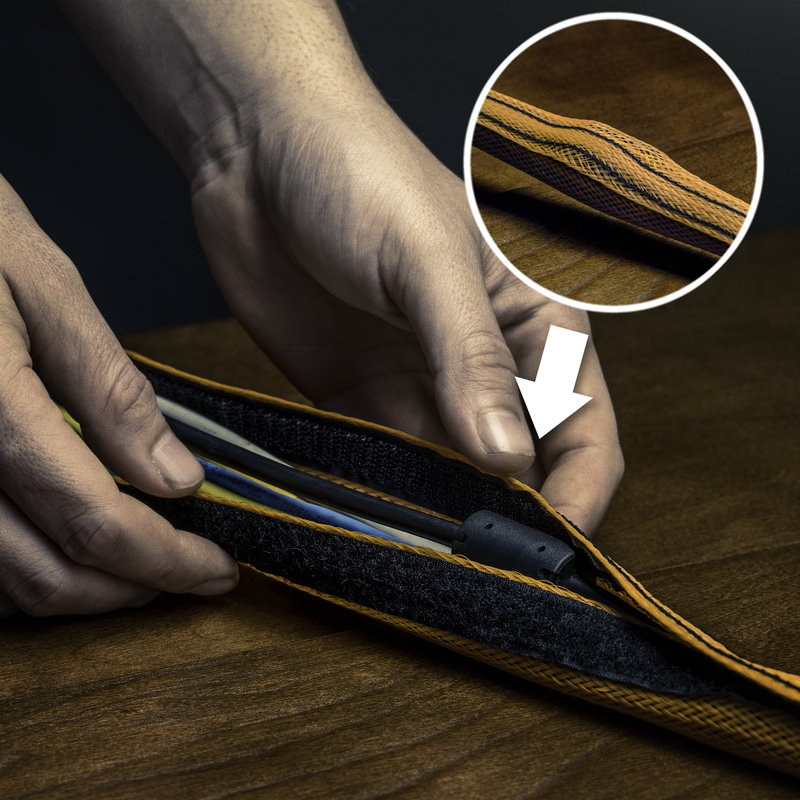 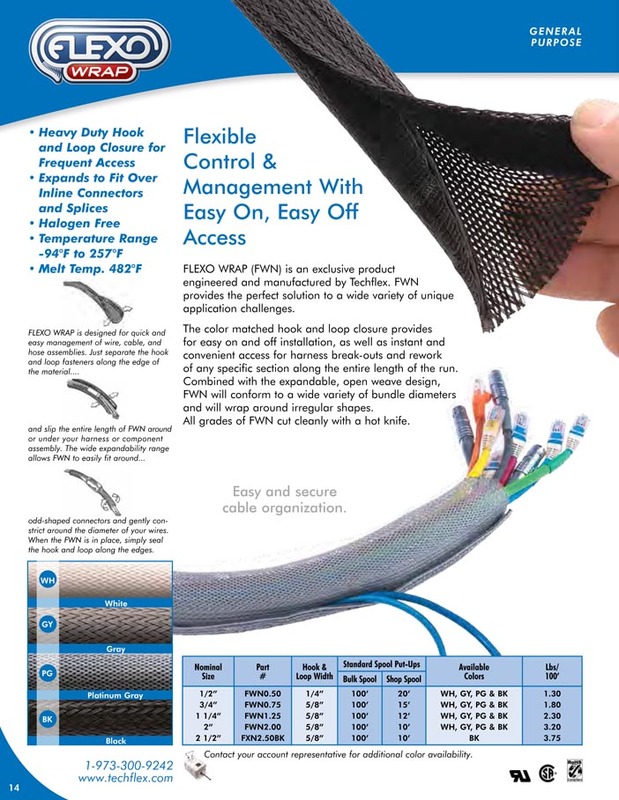 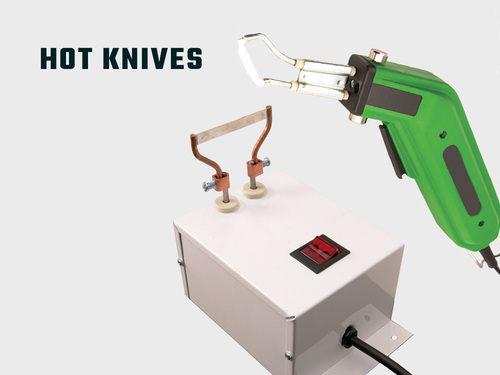 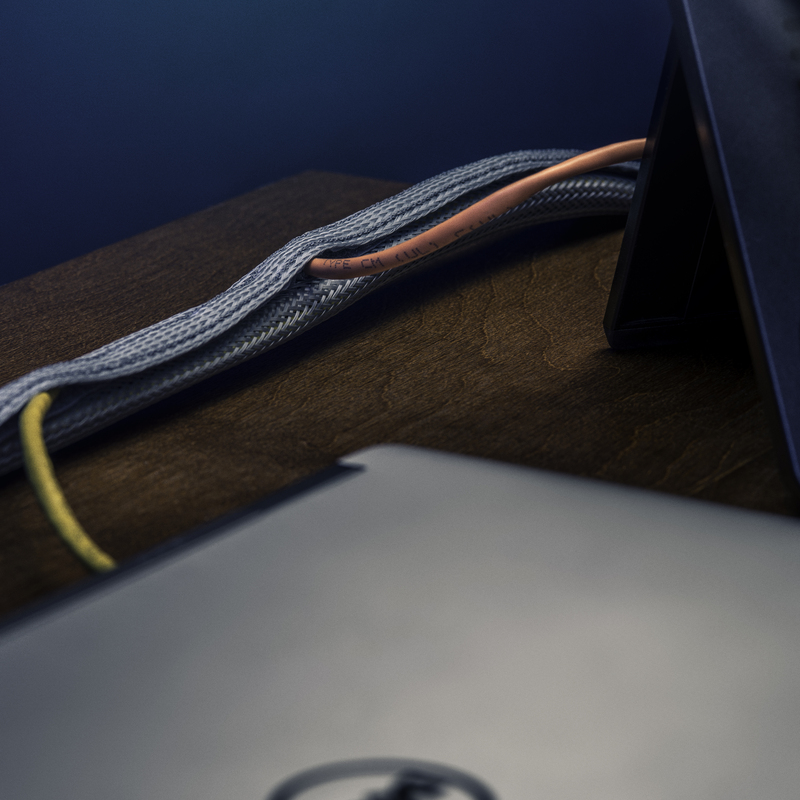 FW provides the perfect solution to a wide variety of unique application challenges.The color matched hook and loop closure provides for easy on and off installation, as well as instant and convenient access for harness break-outs and rework of any specific section along the entire length of the run. 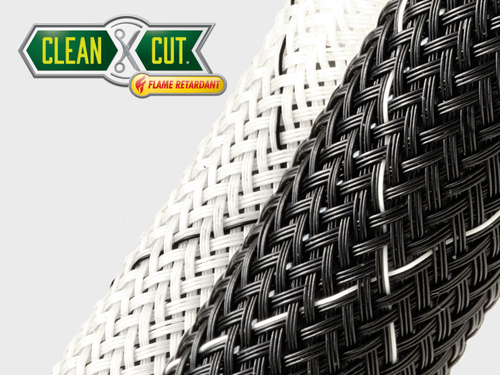 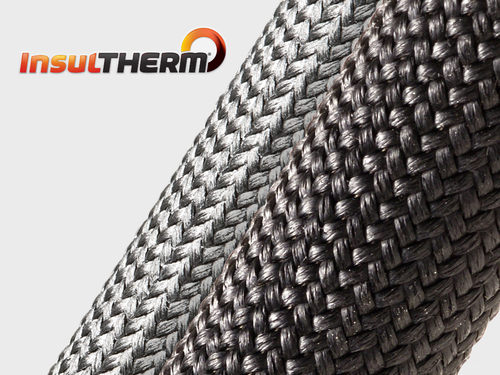 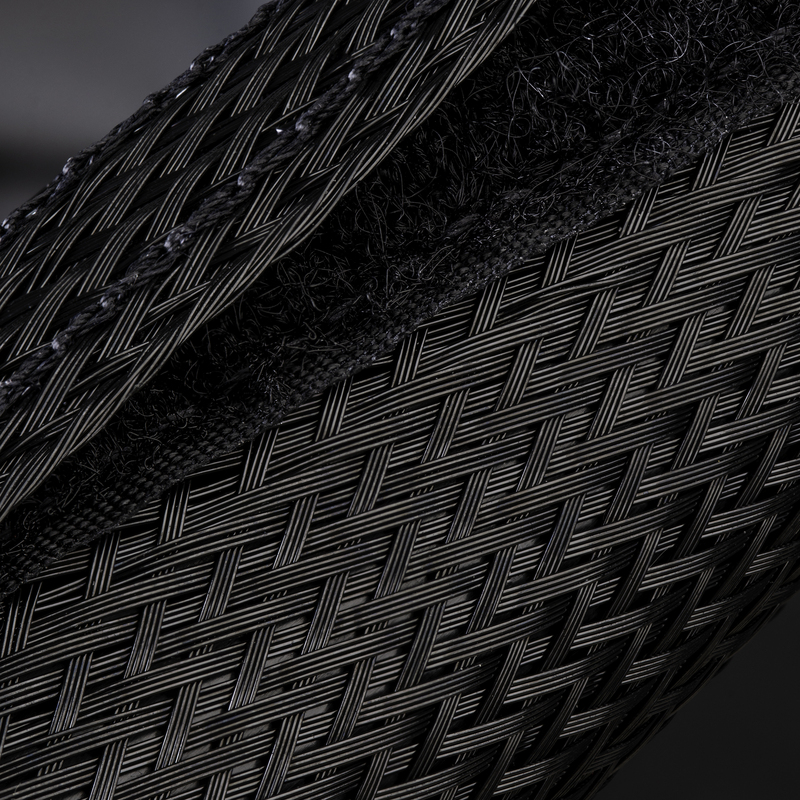 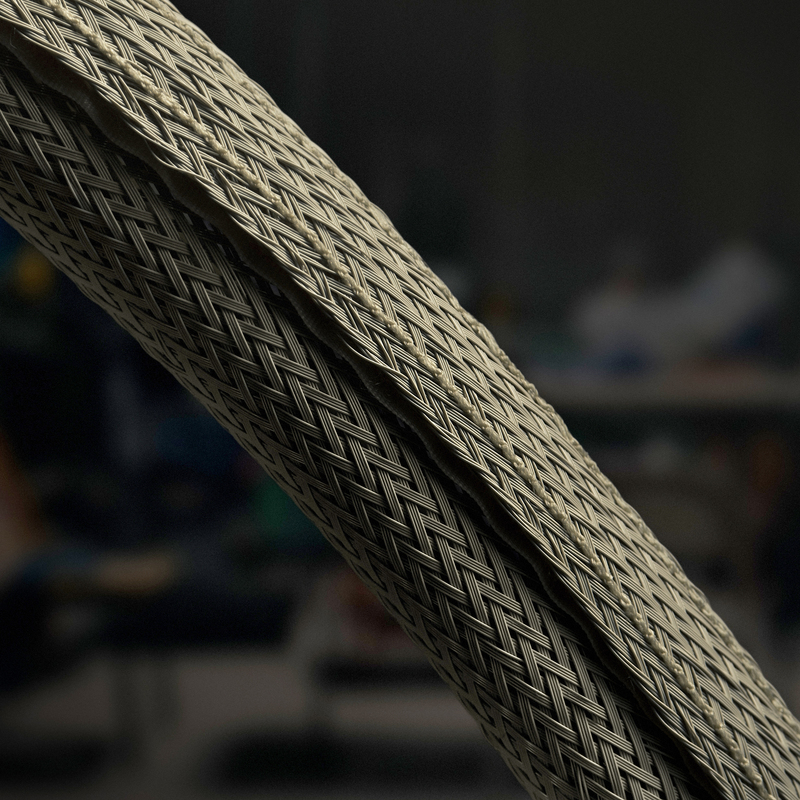 Combined with the expandable, open weave design, FW will conform to a wide variety of bundle diameters and will wrap around irregular shapes.